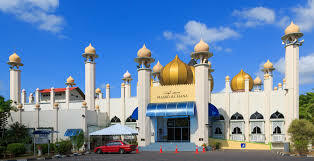 Compare Car Hire at Langkawi Airport. Cheaper SUV, MPV, Minivan rental on Langkawi Island. 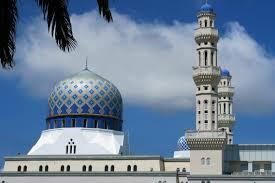 Compare our low cost car hire prices at Langkawi Airport, Malaysia. However, if prefer to collect your car later, there are also depots at these hotels:- The Datai, Andaman and Four Seasons. 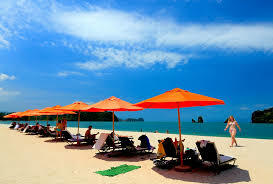 In Langkawi we use Kasina, Malaysia's leading rental company, as our preferred supplier. 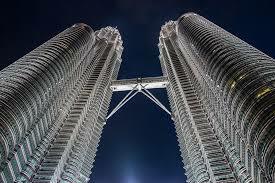 They have depots at major airports and cities throughout Malaysia. All vehicles are near new and reliable, the fleet consists of vehicles from Toyota, Nissan and Kia. You can also choose from Prima Odyssey and Green Matrix Car Rentals. Book with local companies such as Mayflower, Kasina and Hawk rentals. 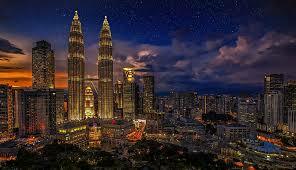 We offer some of the best deals online, allowing you to book with your favoured supplier in Malaysia. With all the headaches of arranging your trip to Langkawi Airport let us take some of the burden off your back. We are able to offer a wide selection of cars including economy, jeep, 4x4 SUVs, luxury and MPV van with a choice of either petrol or diesel engines and automatic or manual gear shifts. When you arrive at the airport, whereas it used to be quite small, it now has been renovated, with shops and cafes. Langkawi Airport offers a warm welcome with a huge signboard visible once you land which states 'Welcome to Langkawi - A Duty Free Island'. 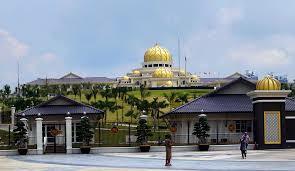 Airport address and contact details:- Lapangan Terbang Antarabangsa Langkawi, 07100 Padang Mat Sirat, Pulau Langkawi, Kedah, Malayasia. Tel: +60 (0) 4 955 1311, Fax: +60 (0) 4 955 1314. Langkawi is fairly new on the tourist map. Back in 1987 it was a sleeping backwater. However it awoke with a bang, when it was granted a tax free status, making it a competitor with Penang for the prestigious title of Malaysia's largest tourist draw. Find cheaper SUV and minivan prices for Langkawi. Save on motoring away from Langkawi Airport. Getting around Langkawi on four wheels made easier here. The island of Langkawi boasts a well developed road network making it ideal to explore by car rental. We can arrange to have your vehicle waiting at the airport, or delivered to your hotel. The interior of the island is is best explored in a 4x4 Jeep rental. Add Sat Navigation and ensure that you always find your way back to your resort hotel. Pentai Cenang is the main happening beach that you should head for, but there is plenty more to do around the island. We can now also offer a room booking service with Agoda, so if looking for a cheap hotel room in Langkawi, or want something a bit more up market, then click on the link at the top of this page. There you will find the bargain basement rates of hotels, like the Casa Fina Fine Homes Hotel, up to the break the bank rates of the Tanjung Rhu Resort. So, plenty to choose from! Each year, in March, Langkawi Airport holds the LIMA Airshow, so prices and noise levels go up, but if like planes, and ships, then worth booking early.